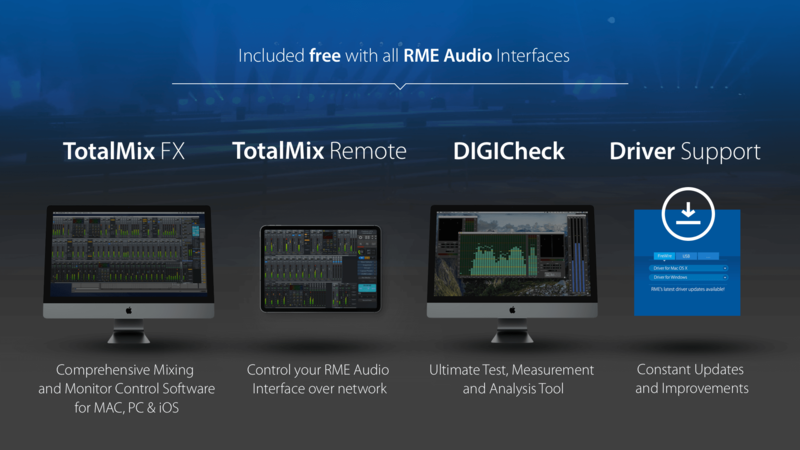 Developed by RME, Digiface AVB is a glance into the future of audio network technology. The device uses AVB, an open protocol developed by the IEEE, to transfer up to 256 channels of audio between PC and audio network. An additional headphone output allows high quality monitoring. 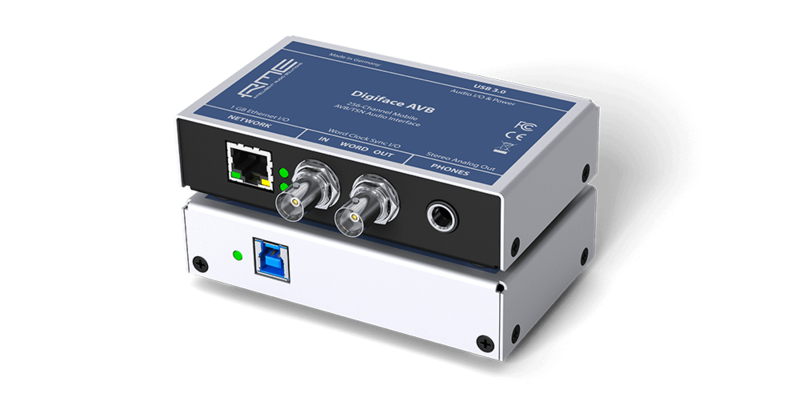 RME’s Digiface AVB showcases how audio can be transferred from the PC into the network and back using the AVB protocol stack. While Apple’s Mac OS has support for AVB already built in, the Digiface AVB also brings this capability Windows based PCs. Equipped with USB 3, it allows you to stream 128 channels of audio with sampling rates up to 192kHz into the AVB network and another 128 channels back. 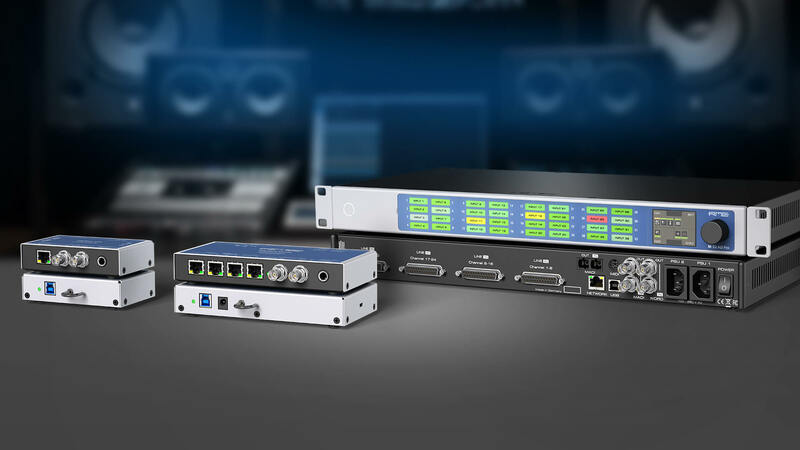 Channels are organized in streams of configurable size from 2 to 32 channels, which enables connections to all available AVB audio devices on the market (comprehensive compatibility tests pending). The accompanying software package comprises an AVDECC controller, which provides essential functions to discover all AVB devices in a network and manage connections of incoming and outgoing streams. Basic monitoring capabilities are built in. 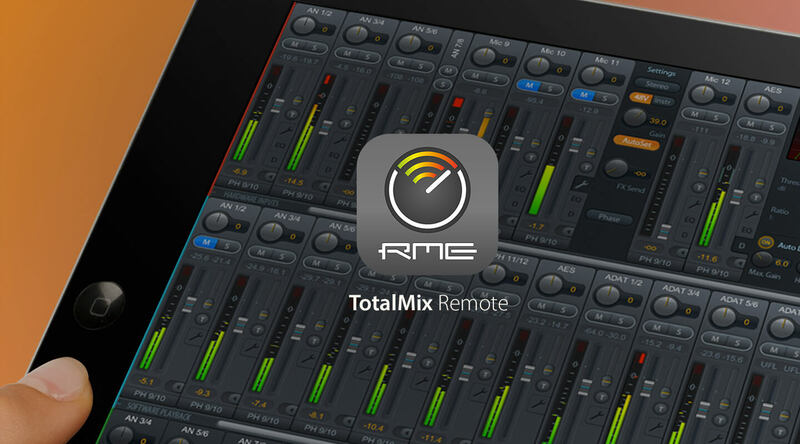 TotalMix FX enables comprehensive routing and monitoring options.